This is the first post in our new Ask the Expert series. We asked you for your questions related to behavior and autism over on the Pre-K Pages Facebook page and selected the area that received the most requests for help — communication. Stay tuned to the Facebook page for future Ask the Expert topics! One of the most effective communication techniques is derived from the following phrase. . . Whether a child is flapping his arms to say he is excited or throwing a toy to say he is over-stimulated and needs a break—he is communicating! So how do we shape his communication to be more appropriate? 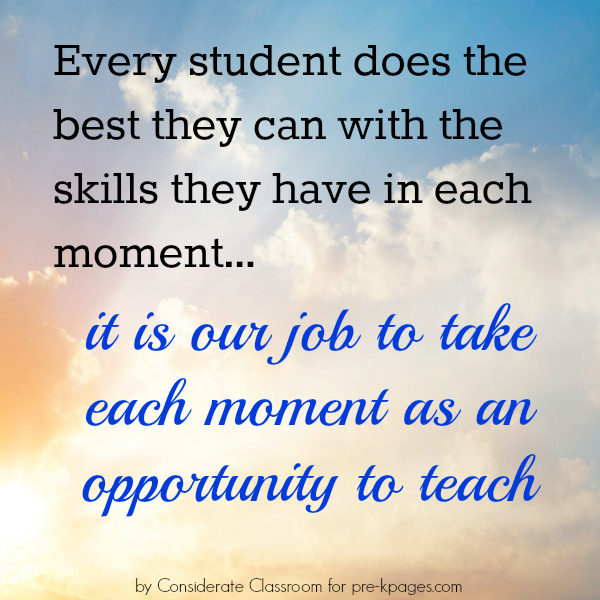 Especially when the student has limited verbal language or is non-verbal? We must model a form of communication that the student can access. Remember: even verbal children have moments of frustration, excitement, or overstimulation when they can’t find the words to communicate and revert to inappropriate behaviors. This is the reason some students become extremely physical when upset. Acting out is the only form of communication they can access in that moment. The poster below is a good reminder of this phenomenon. Aided language boards can be very effective tools to help model appropriate communication and eliminate certain behaviors. Aided language boards are a low tech Augmentative and Alternative Communication (AAC) system. A communication partner points to words on a visual communication support (the board) and says the words. 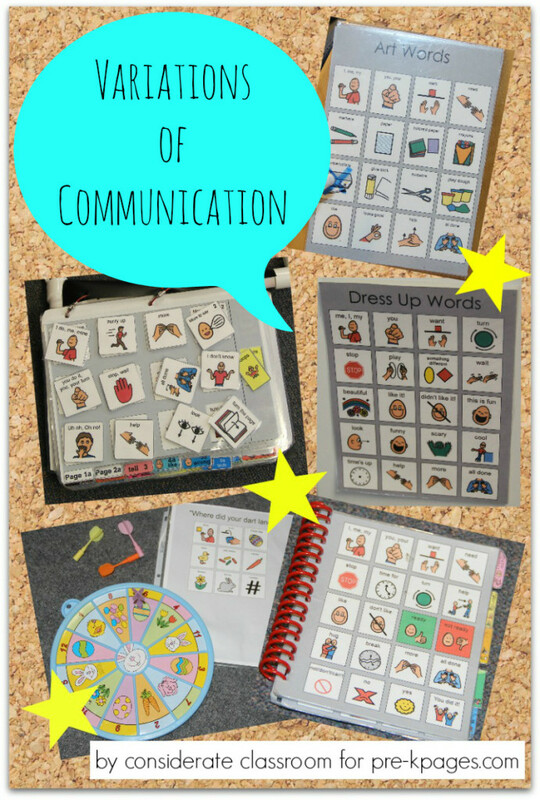 This system provides an alternative way for students to communicate who are otherwise nonverbal or have limited language. 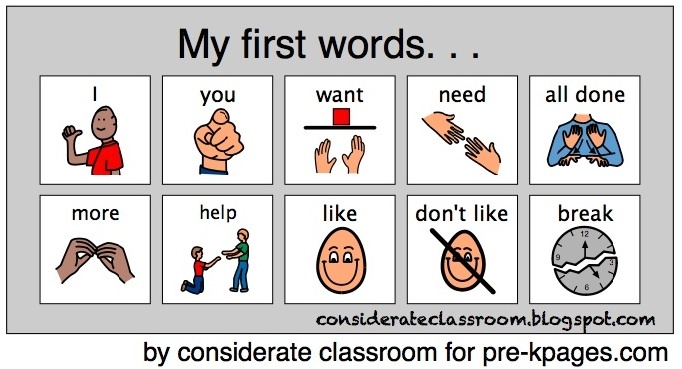 When using aided language boards, start with words the students are attempting to communicate through behavior like “all done”, “more”, “help”, “break”, “like” and “don’t like”. Let’s take the example, I shared above where the child threw the toy. I would use the language board above and point to “you don’t like”, “you want all done” as I verbally say the same words. This models appropriate language and empowers the student with alternative communication. As you can imagine, this technique does not work overnight. Be patient with the process! Think about how long we model expressive language to a newborn baby before she ever speaks her first words… usually 11 to 14 months!! It could take just as long or longer for a child with a developmental disability to learn how to communicate functionally with aided language boards. But I assure you, IT IS WORTH IT! 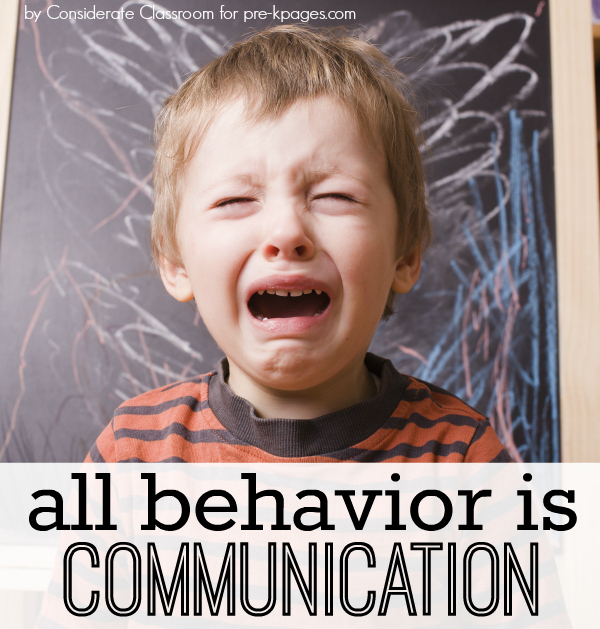 Remember that behavior is communication. If we don’t give children a ‘voice’, they will resort to kicking screaming, biting, and throwing to communicate. 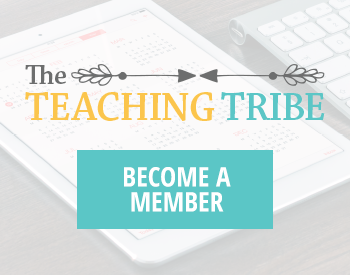 With aided language boards, nonverbal and limited language learners can share wants, needs, desires, and knowledge, helping them become active members of their preschool classroom. As they begin using the technique, often times their verbal output increases and becomes more functional, rather than gibberish or echolalia (repeating), which decreases behavior and increases engagement. 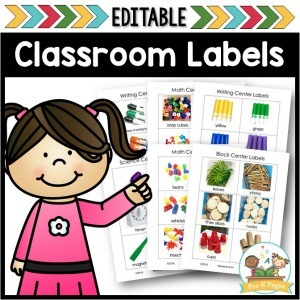 Not only do language boards support students who are nonverbal, but they also facilitate language and progress for students who are learning English as a second language or have speech delays. 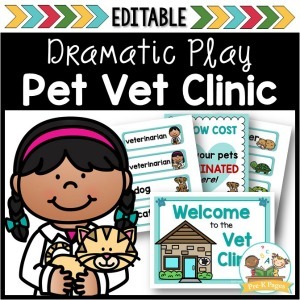 PrAACtical AAC has some wonderful printable examples as well as further explanation of the use of aided language boards. Your local speech language pathologist is also a great resource for information and use of aided language boards. Many pathologists use Boardmaker to create aided language boards for specific students or specific activities. (That’s the program I use.) Other more economical software programs for teachers who want to make their own boards include lessonpix and do2learn. Over time you can increase vocabulary with the help of activity or center-specific language boards, mini language books, and PODD communication books. For more information on how to handle challenging behaviors you may find the book Challenging Behavior in Young Children to be helpful. BIO: Lindy McDaniel is the author of Considerate Classroom where she shares her expert techniques for helping young children develop communication skills and self-regulation through the use of visual expectations, prompts, social stories, and individual schedules. 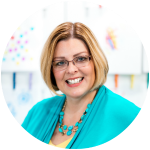 You’re invited to follow her on Pinterest and Facebook. 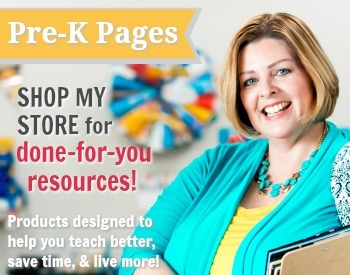 Fabulous addition to Pre-K Pages! !